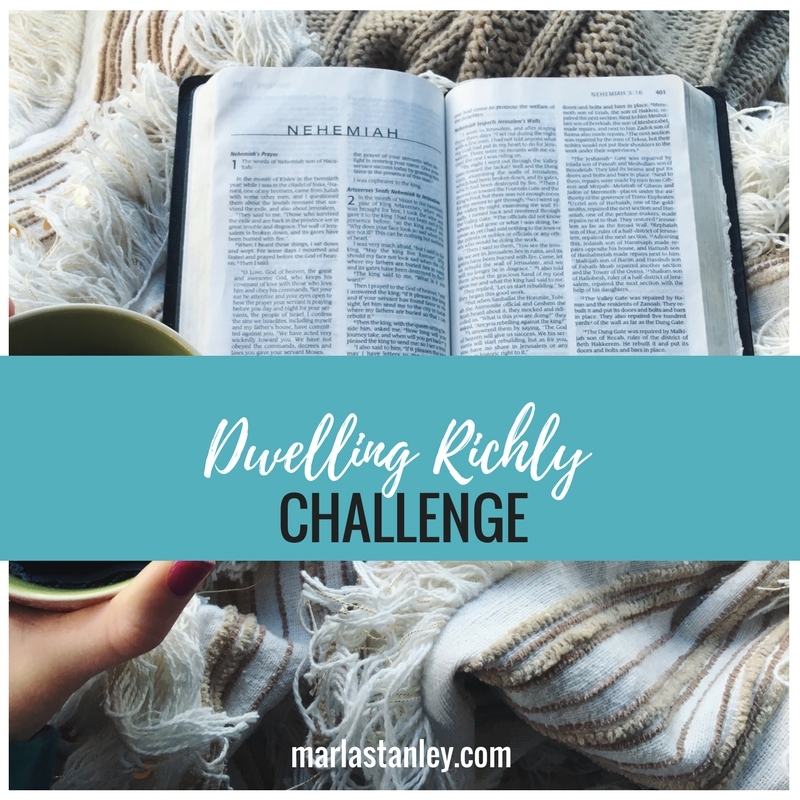 A Free Week-long Challenge to help you dwell richly in God’s Word, grow spiritually, identify strongholds in your life, and directly apply God’s Word to those areas for victory in your Christian life! 1 Week of having God’s Word dwell richly in your life! We will be focusing on soaking in the rich truth of Scripture and applying it directly to the strongholds that so often produce massive life problems like anxiety, depression, relationship failure, anger, and overwhelm. We are all in this together, sharing and talking about this practice of infusing God’s Word into our daily lives. This will be done in my private group, HeartCore Insiders. Be sure to join us so you aren’t trying to go it alone! A little self-assessment, A LOT of reading, marinating, and studying God’s Word for ourselves. I’ll give you the tools, you bring yourself and your Bible (add in a journal if you are a writer). May 21st-yes, Sunday! Sunday will be your prep stuff, so just plan for a few minutes to be able to set yourself up for the week. So glad you are doing this with us, and I can’t wait to get to know you better and grow alongside you! YAY! WHO is this?? and HOW does this work?? Hey, there! I’m Marla Stanley, founder of HeartCore Health! 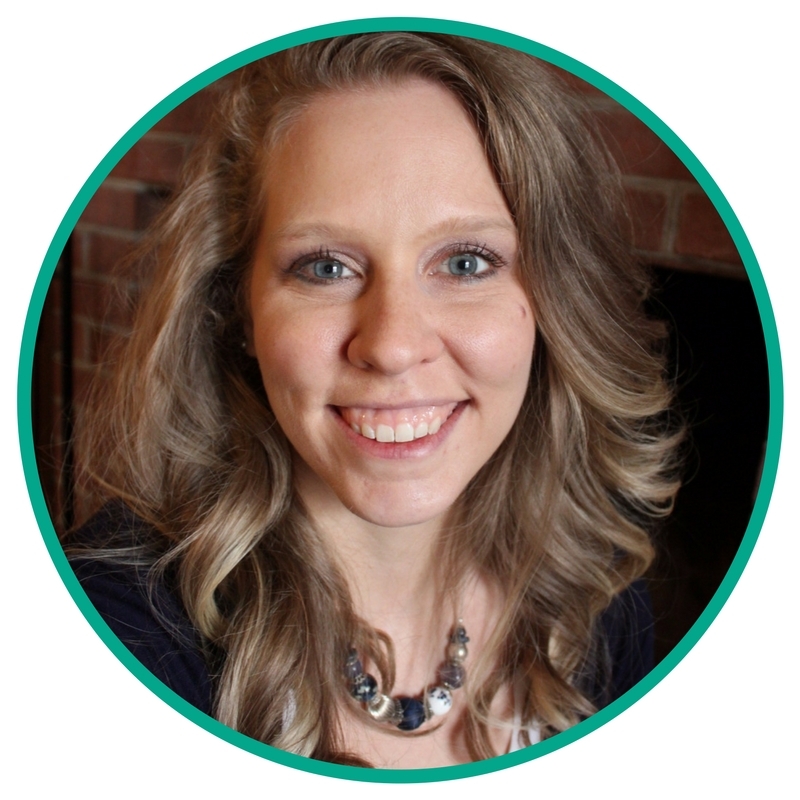 I’m a Biblical Counselor and Faith-based Health Coach committed to helping people get serious results in body, mind, and spirit transformation.